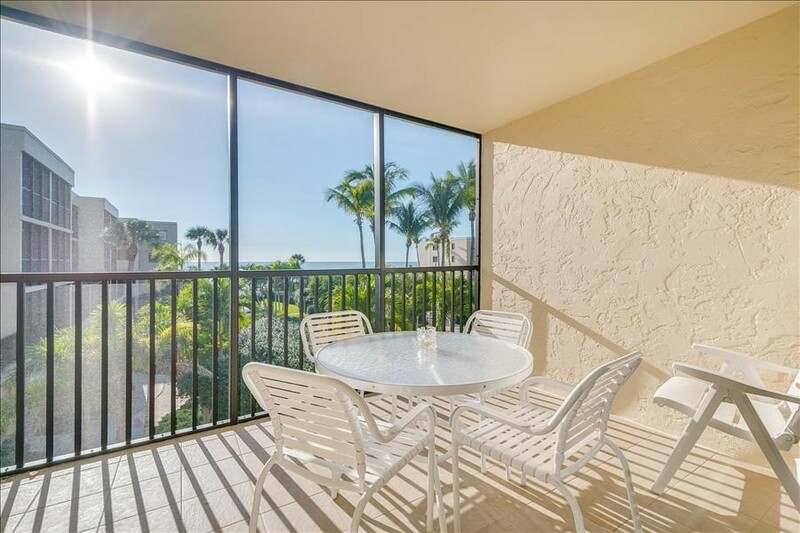 WOW, what a perfect place to read the new best seller, sip a glass of tea or wine, and look at this perfectly lovely view of the Gulf. 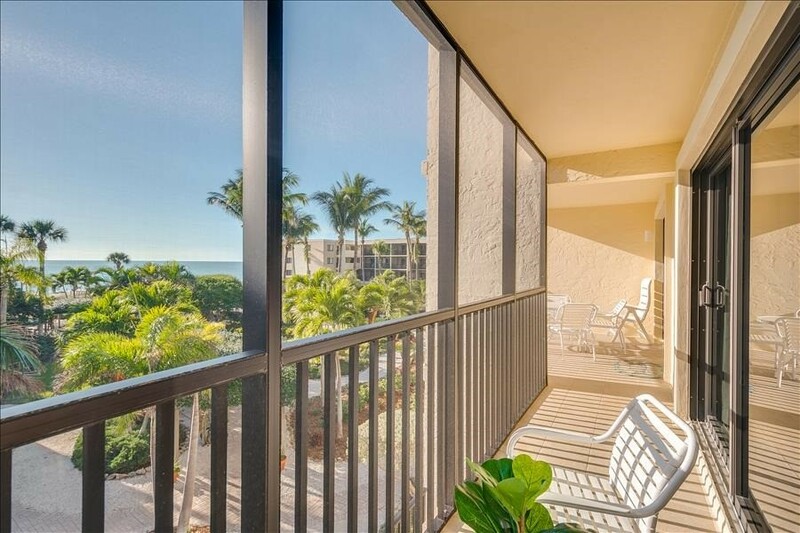 Just sit on one of the two balconies, screened-in of course, and enjoy. 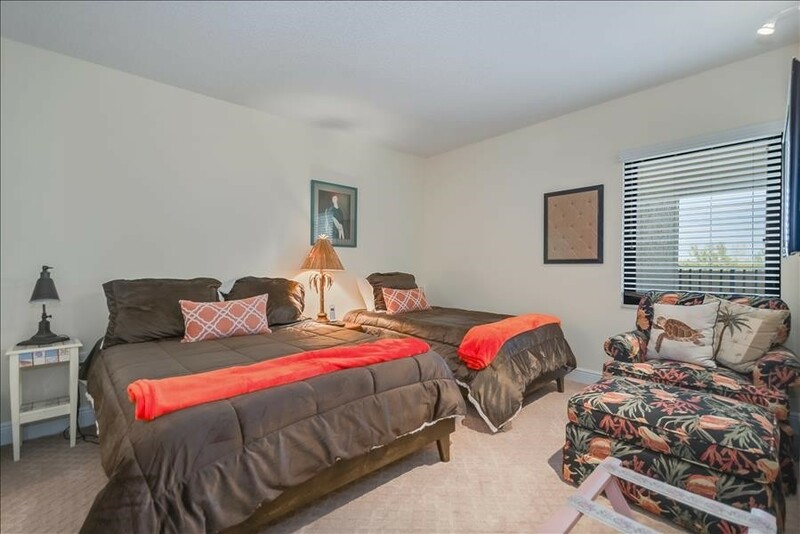 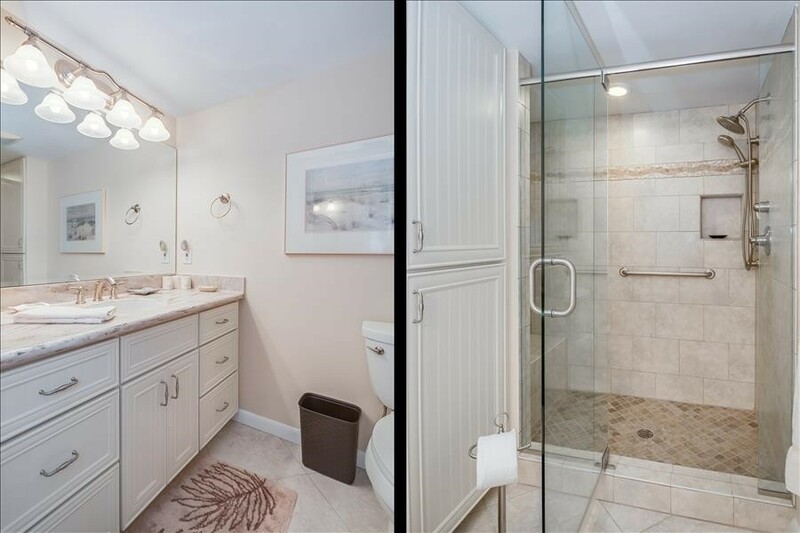 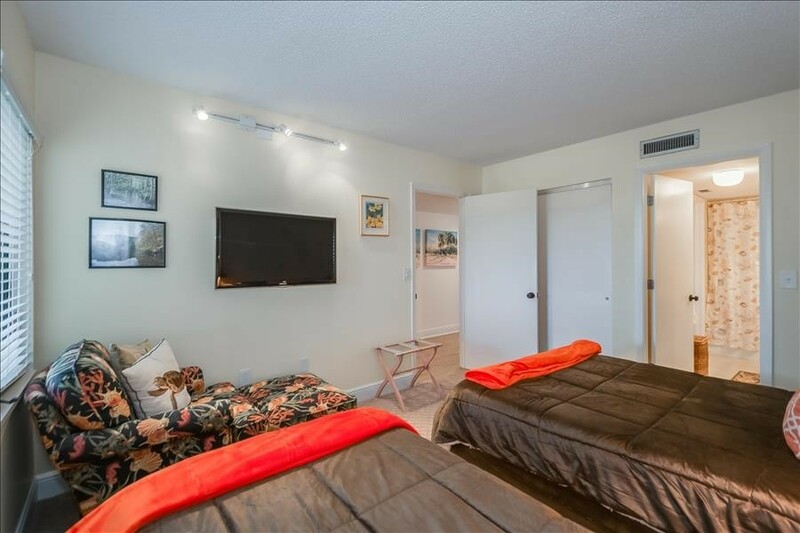 This condo is well equipped and comfortable, including 3 TV's in the Living Room and both bedrooms, and high-speed Wifi. 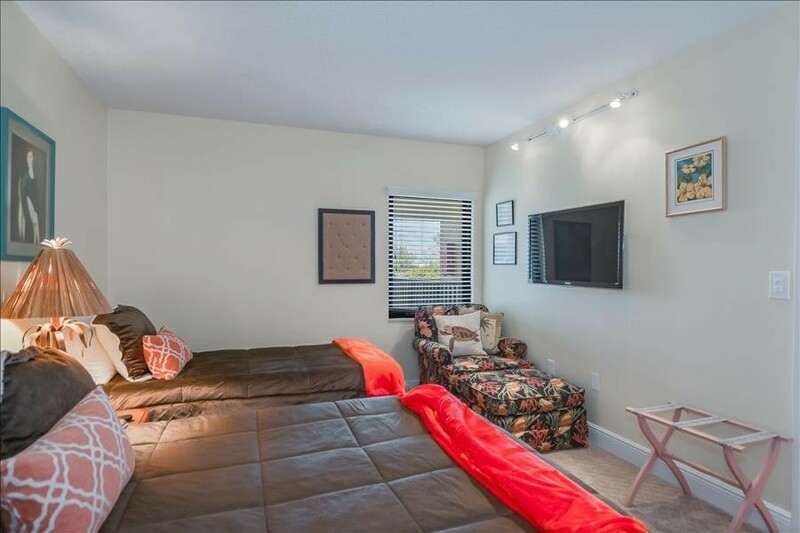 This condo sleeps five or six easily and has a sleep sofa with an automatic "blow up bed" for supreme comfort (you don't feel bars!). 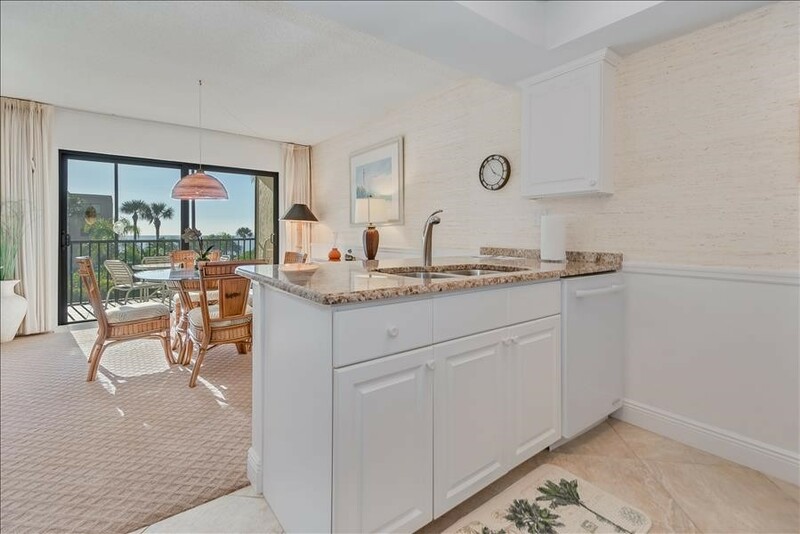 Go shelling on the beach a few yards away or have a dip in the spacious Pool and Hot Tub. 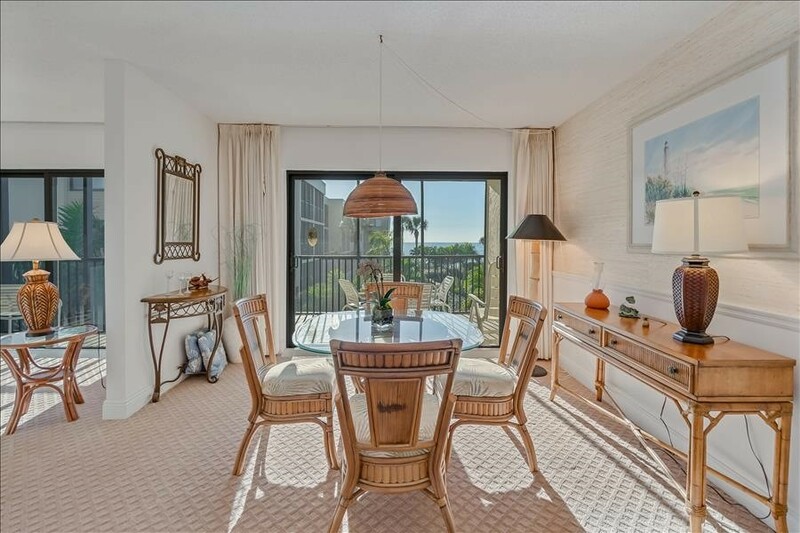 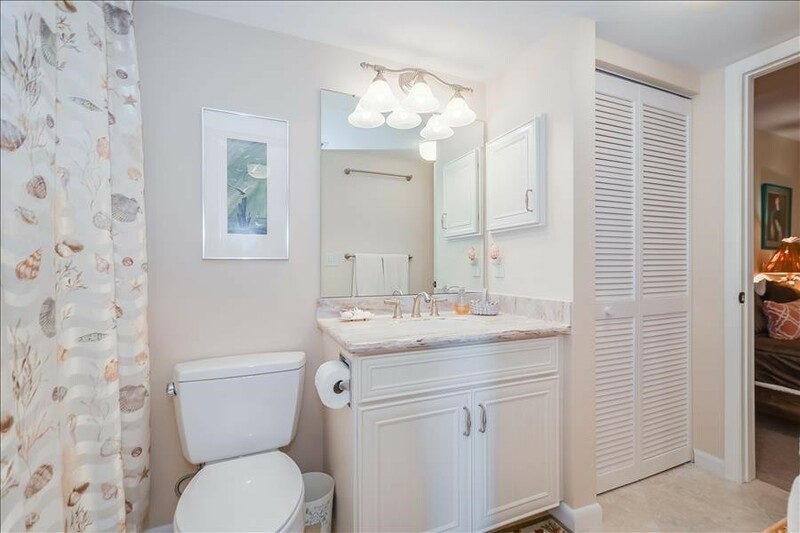 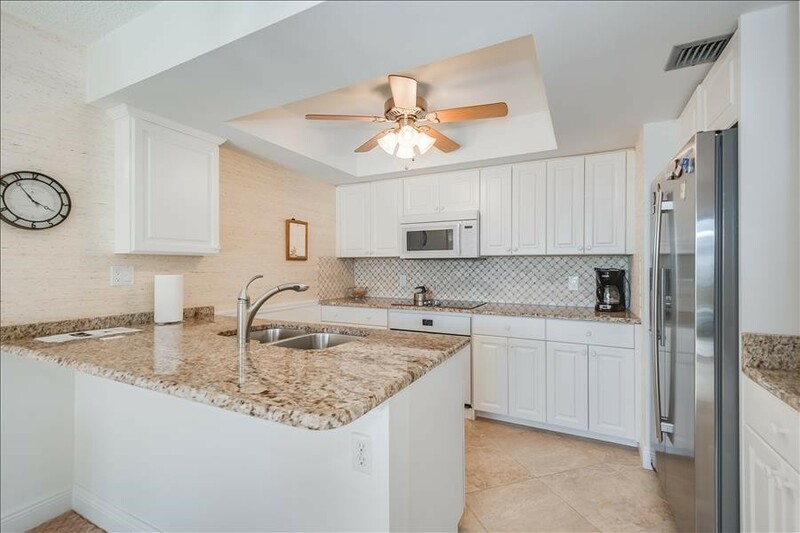 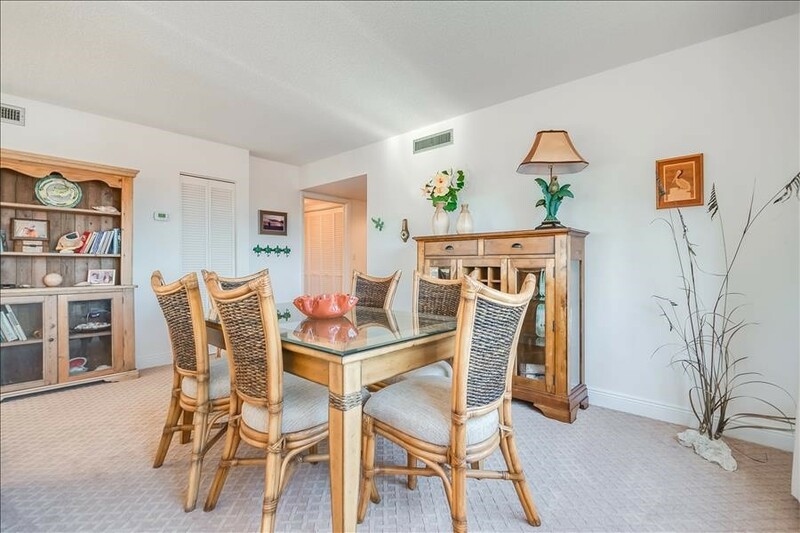 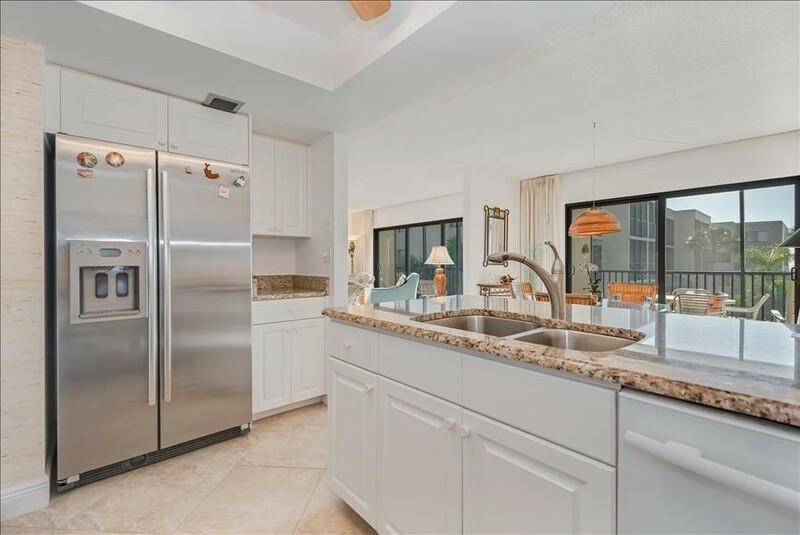 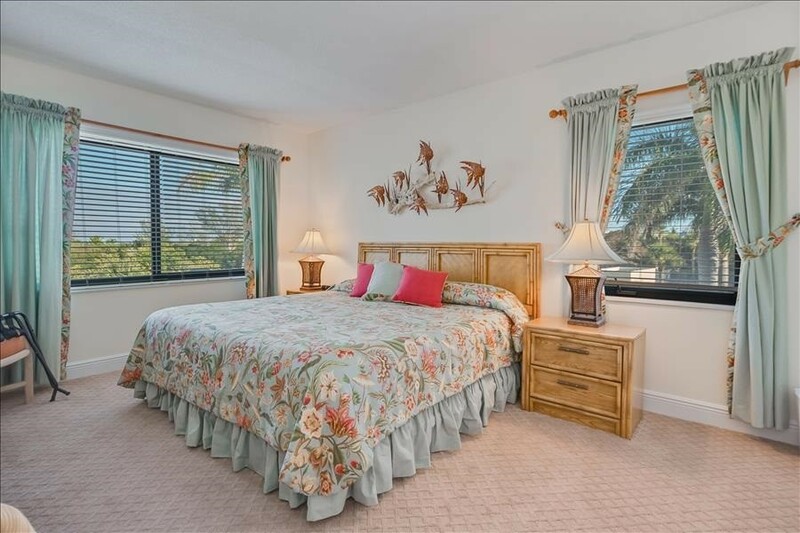 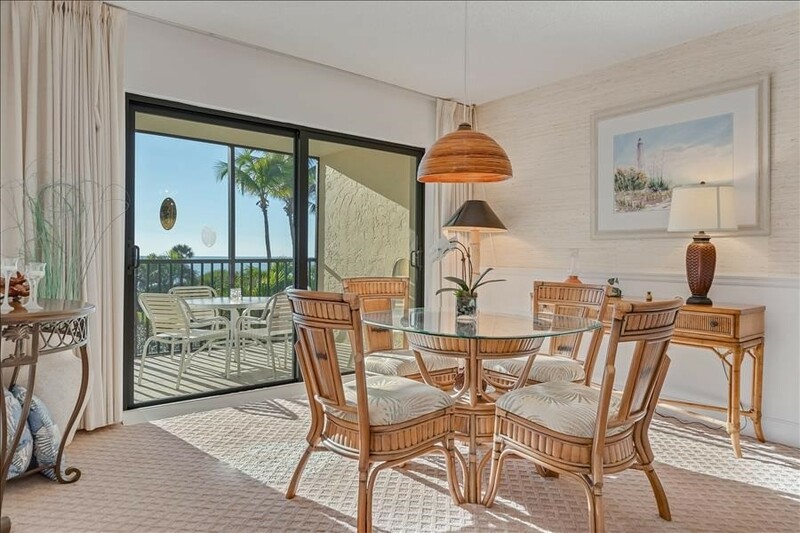 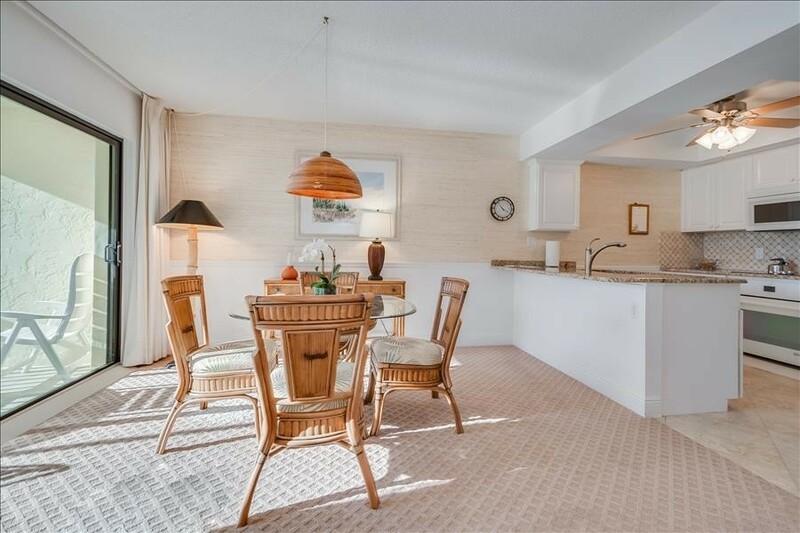 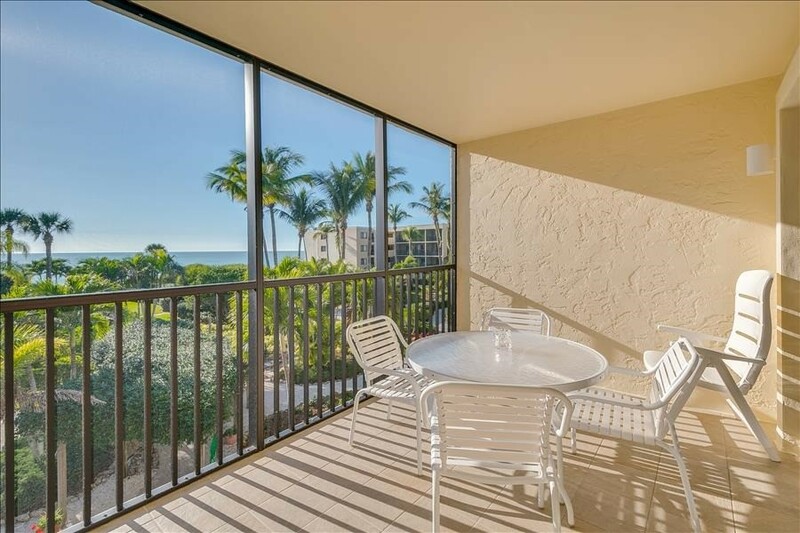 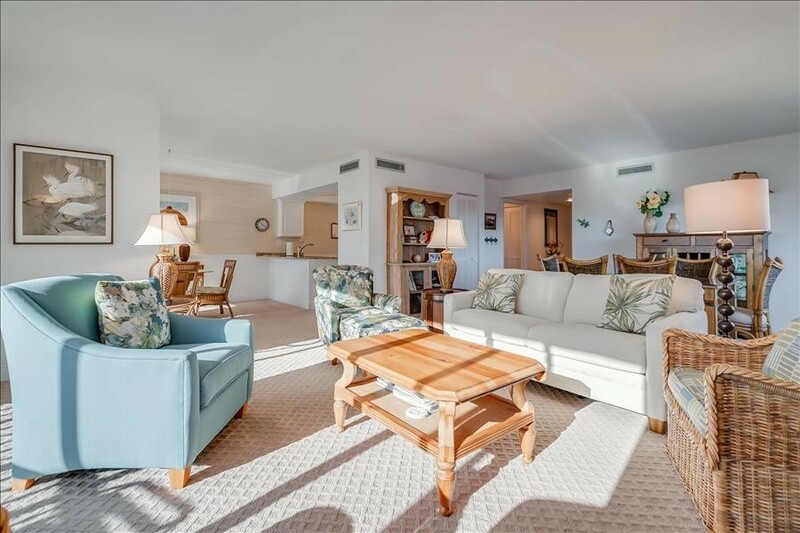 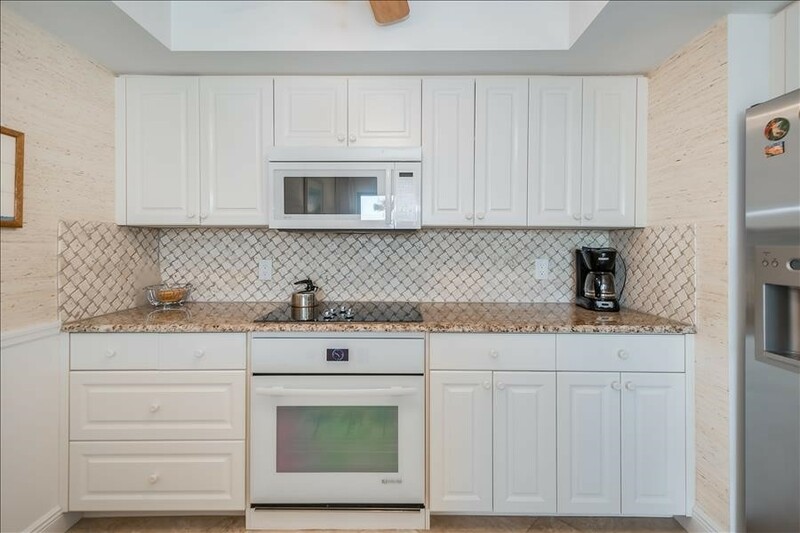 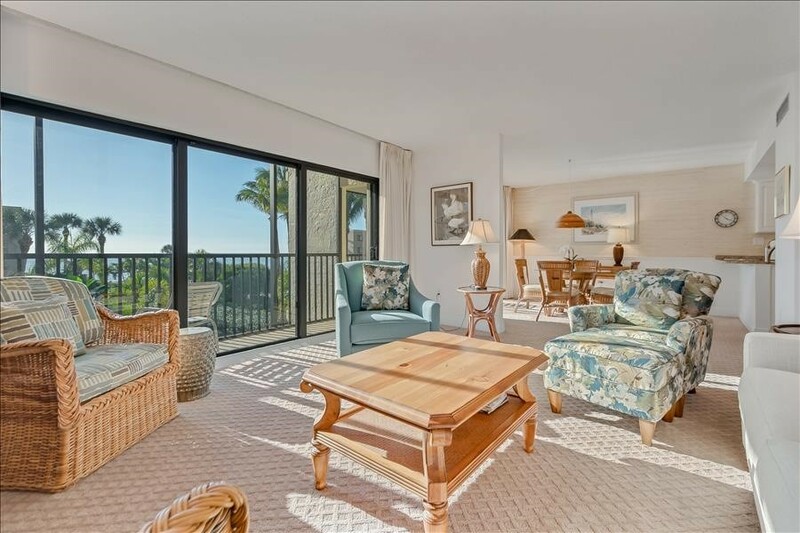 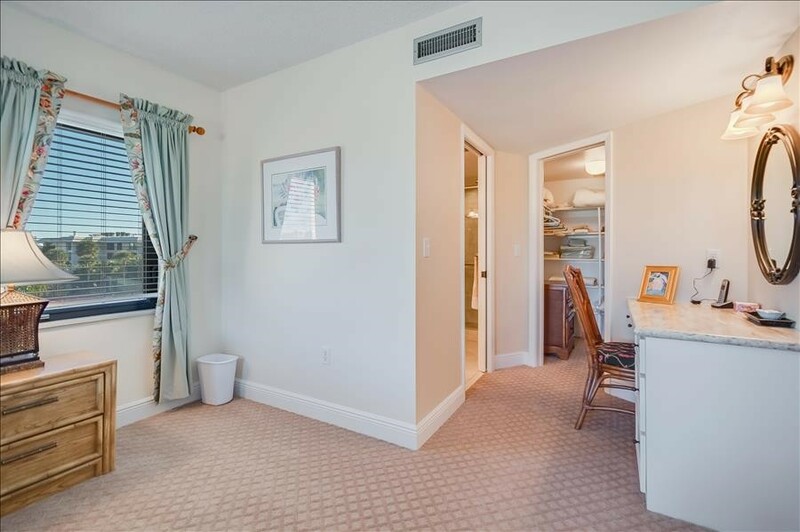 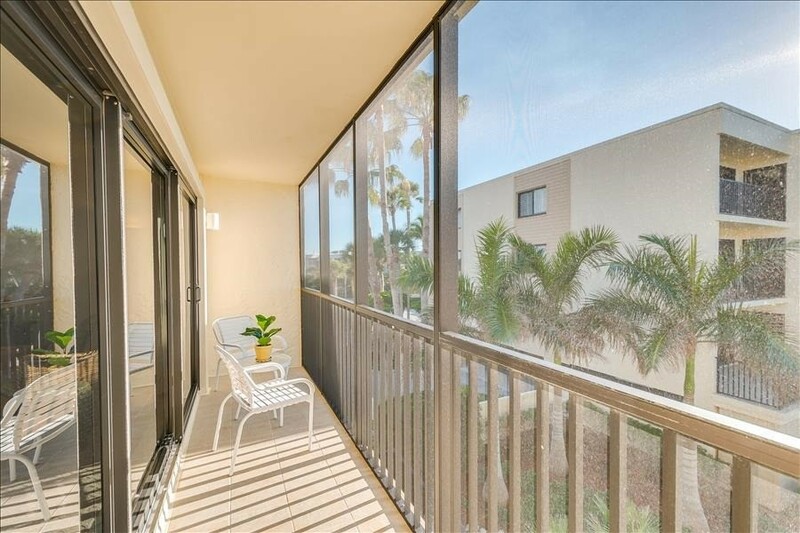 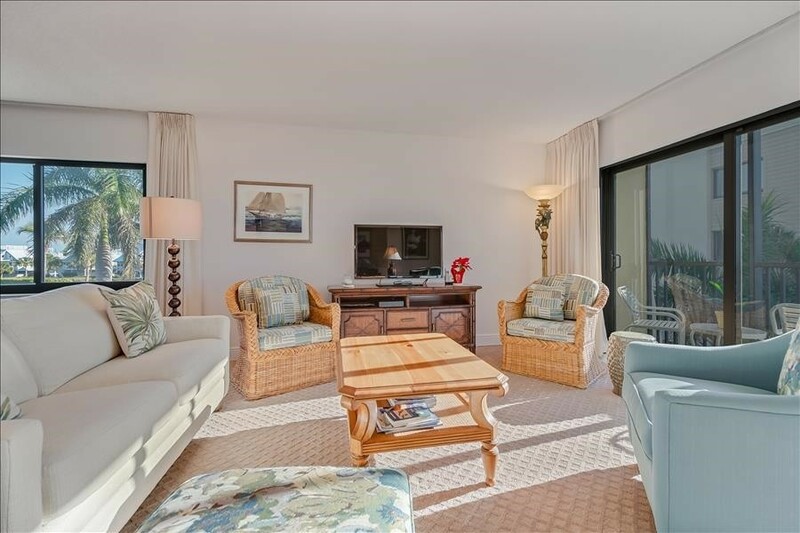 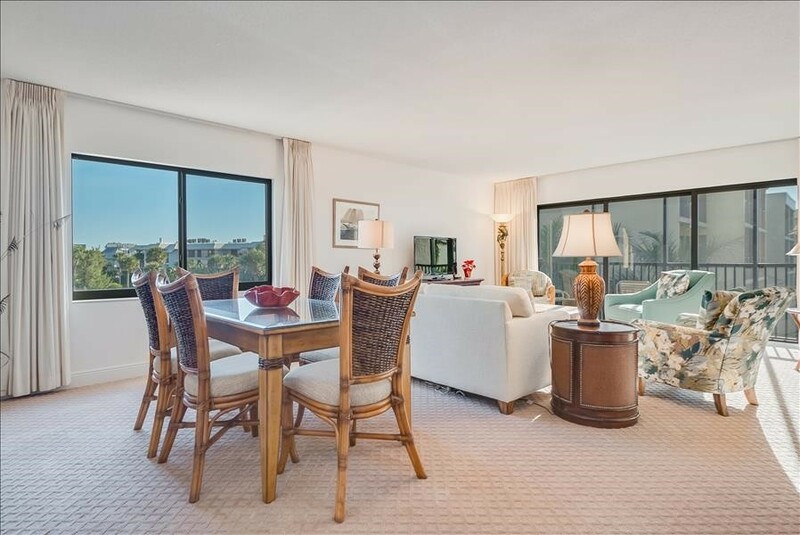 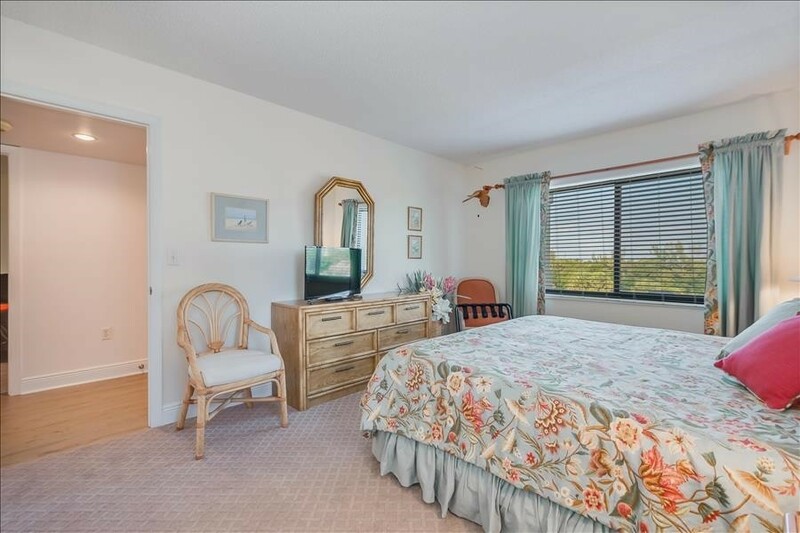 This condo meets all the requirements for a delightful vacation. 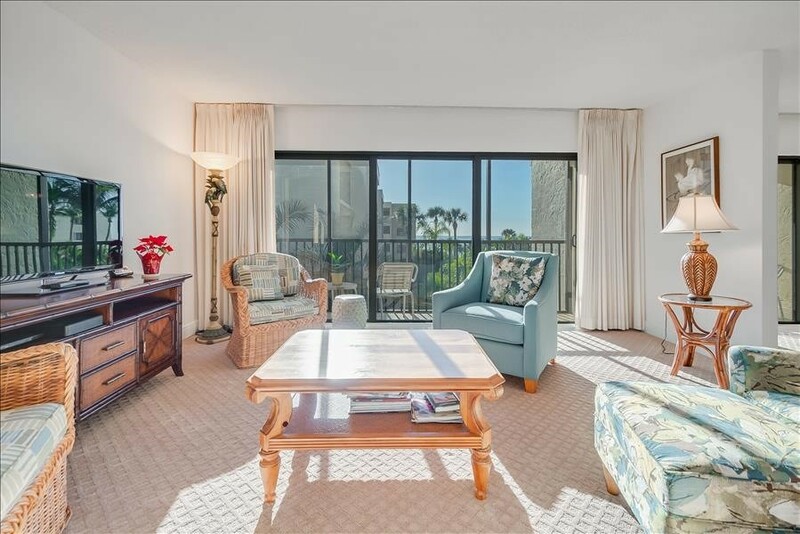 Please contact me with information regarding SEA OATS 231.